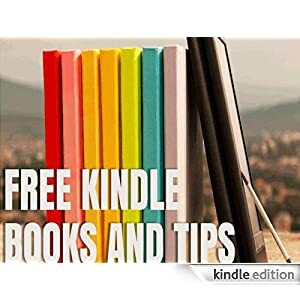 « Should I Continue Keeping My First Novel Free? 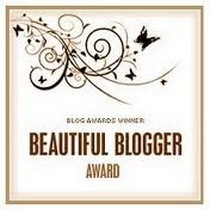 The fantabulous (and incredibly beautiful) Sara Flower, has been so kind to award me The Beautiful Blogger Award! It couldn’t have come at a better time since I was just trying to pick a nice weekly blogging topic. Thanks so much, Sara! Link to the creative, beautiful genius that bestowed it upon you. (see above) List seven random things about yourself. (see below) Send said award to seven (or how ever many you want) other creative, beautiful geniuses. (see below after the random things). Tell those lucky people that you’ve done this and give em’ the rules. 1. I would love to travel more but I hate to fly. 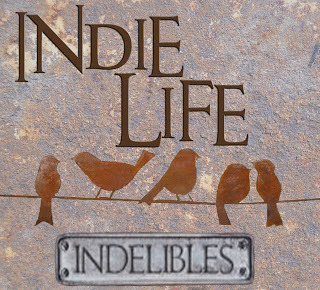 Please checkout these inspiring and informative blogs. Each one offers something unique and whenever I see a new post from these beauties I read them immediately. No matter how deep I am in the water, images from those shows run through my mind!! Thanks so much for thinking of me. I’ve started to decorate my blog with them since they’re so pretty! Congratulations Lauren – it couldn’t have happened to a nicer blogger!!! Thanks Steve! I actually thought of you but thought your masculinity might be challenged since it seems that only females are nominated 🙂 But you do have a beautifully hilarious blog! Oh, I wasn’t fishing, Lauren. But if you come across any “Rugged, Manly, Staunch and Pure-Hearted” blogger awards feel free to throw one my way! LOL! See, that is why I love your blog! Congrats and thanks, Lauren, for the nomination! Your blog is one I also read immediately. It really is a great blog. Btw, my site will be moving soon! I finally took the plunge and got a wordpress.com site. I’m working really hard on it, and I hope you follow me over there! I’m so glad someone else has problems with the verification thingies, I swear it’s like I’m taking a surprise quiz when they pop up. Of course I will definitely follow you! I can’t wait to see the new blog! Thanks so much for your wonderful comments. You are so funny. I love your blogs and your personality. It is great to be a part of your blogging. Thanks for the award. Thanks so much for the award, Lauren! 🙂 Sorry I wasn’t around to reply quicker. Like you I LOVE yoga pants (much more fashionable than their sweat pant cousins, huh! LOL). And lights on at night help scare spiders away, too. 🙂 At least I hope so. Glad to see you back, Tina! Thankfully we don’t have to break out the old-school drawstring sweats!